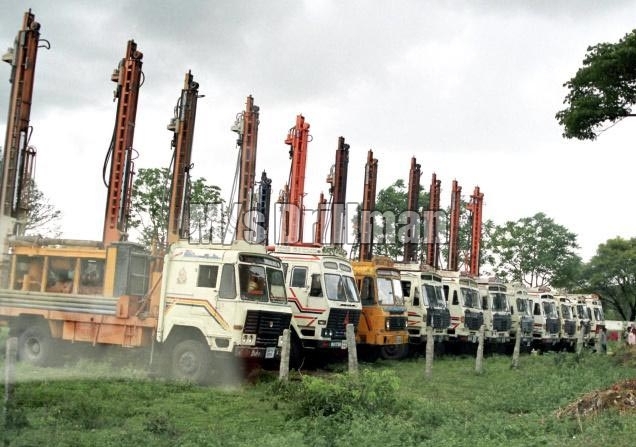 We are counted amongst the reliable Providers of Borewell Drilling Services in Chhattisgarh. We have successfully rendered the Borewell Drilling Services to different clients and emerging as leading Borewell Drilling Services in India, not just in Chhattisgarh. The Borewells, which we drill, are used for diverse industrial as well as agricultural purposes. We have advanced machinery and technology to execute the Borewell Drilling Services in a time-bound manner. 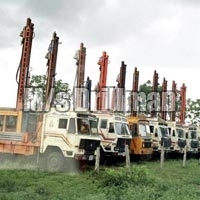 Borewell Drilling Services are backed by a highly competent team that ensures that Borewell Drilling Services are rendered in compliance with the industrial standards. Further, our team of quality inspectors also ensures that the Borewell Drilling Service is rendered safely. As mentioned, we take care of all the safety measurement at work and our unique selling proposition is the low Borewell Drilling Service charges.